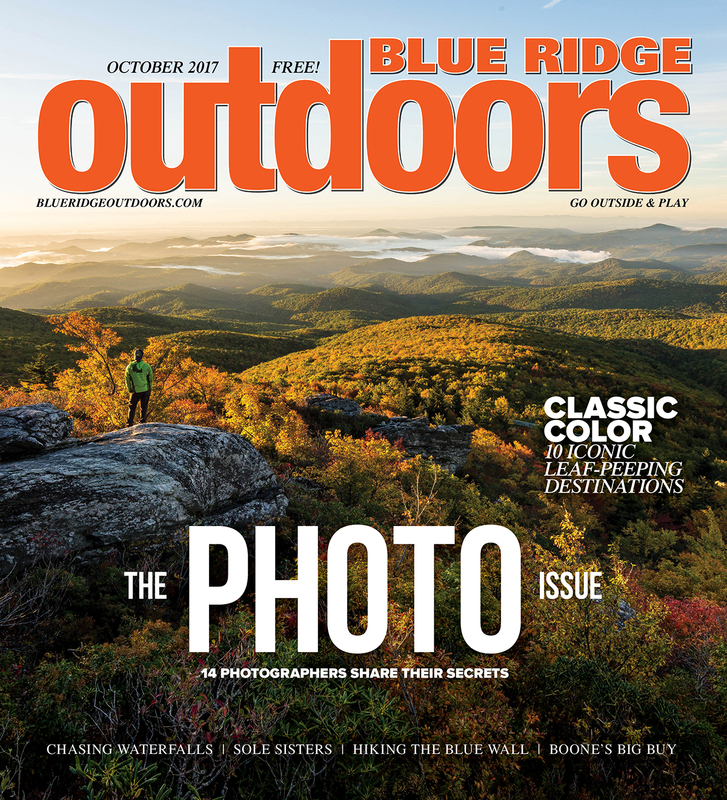 The October issue of Blue Ridge Outdoors is live and on newstands now. Pick up your copy or read online today for an in-depth profile of 14 regional photographers, drives and hikes not to be missed this fall, sunken secrets about Appalachia’s underwater ghost towns, Jennifer Pharr Davis’ top gear picks for the Mountains to Sea Trail and much more. 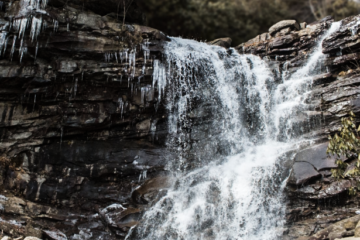 The Blue Ridge region is blessed with some of the country’s best craft beer, bourbon, and beautiful landscapes. Runs, bike rides, hikes, and even yoga sessions are often followed with beers, and trolley pubs and pedal taverns have long been popular throughout the region. Take the scenic route on your next leaf peeping adventure with these 10 iconic drives and roadside hikes. 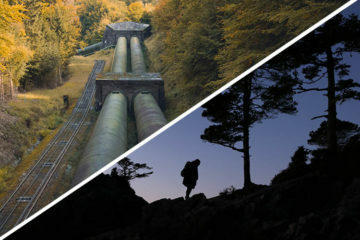 Fourteen top regional outdoor photographers share their unfiltered stories of hard work, stubborn perseverance— and sometimes, damn good luck—that goes into getting the shot (and how you can get it, too). After more than 30 years of climbing access issues in the High Country, Boone finally has its very own boulderfield. Two college roommates from Atlanta started jogging—and launched a global movement to inspire African-American women to run with them.